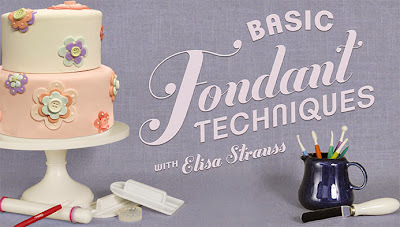 Craftsy is offering a new free mini-class in basic fondant techniques from Confetti Cakes owner and founder Elisa Strauss. The class covers basic fondant techniques including covering round and square cakes in fondant as well as creating decorations from fondant and more. You can sign up and find more information about this free class here.